1", 1 1/8", 1 1/4", 1 1/2", 2", 2 1/8", 2 9/16", 3"
Ideal for cutting holes to install fiberglass, cellulose and other injected insulation. Carbide tips brazed to the hole saw body with special high-temperature silver solder. Elongated slots provided to allow easy plug removal. 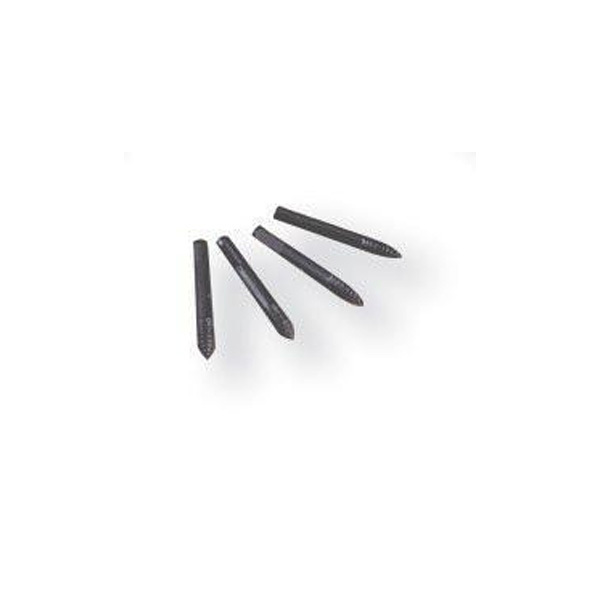 Leave consistently round holes, easily patched with wood or plastic plugs. Wood saw works best in any type wood, including particle board. Pilots are carbide. Complete saws include cutter head, shank, and pilot.